Every ultrarunner has a unique story. This sport is full of fascinating personalities, deep in wisdom and truly experienced in the grand adventure of life. 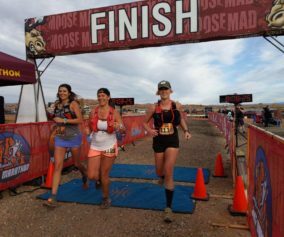 While we all come from different backgrounds, we often develop a commonality and closeness through the prodigious undertaking of ultramarathons. Despite our particularities, a common thread of experience takes place when someone first transforms into an ultrarunner. From the commitment of that first race to the triumphant elation of overcoming fears and personal challenges, we gradually evolve into something stronger and more capable. That common experience is one shared by almost all of us in this sport. The drive to push the body beyond normal limitations is a profound trait of ultra-endurance athletes and one that unifies this community. 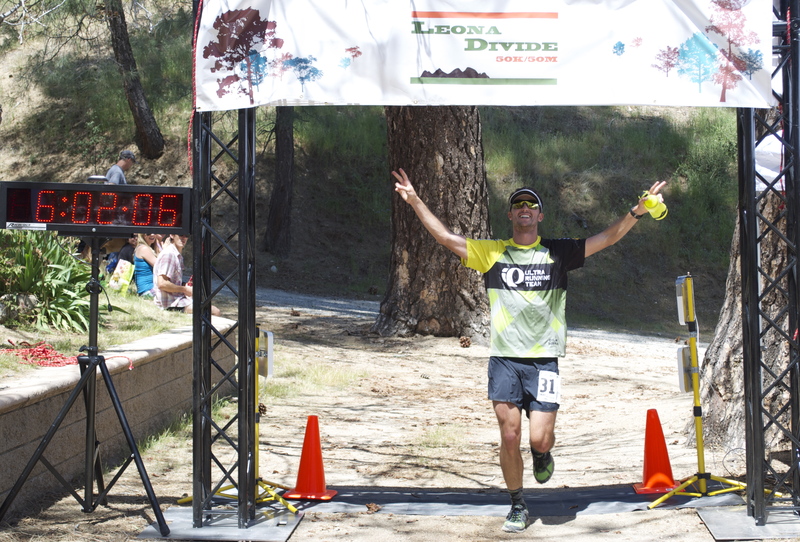 Jay Danek is an ultrarunner. He earned that title the same way all of us did. Jay then took his unique story…his personal and heartfelt story about his transformation and published it a book called, “Got to Live”. 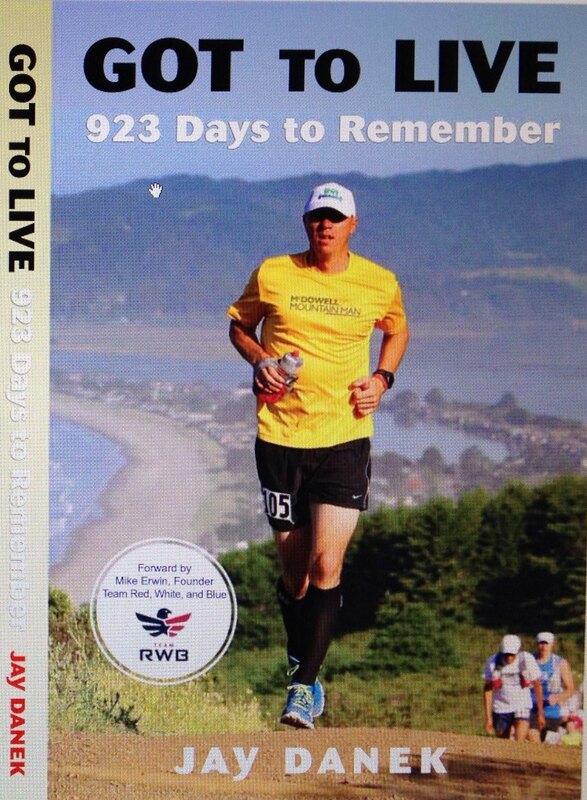 In Got to Live, Jay speaks candidly about his personal life and experiences in ultrarunning. A tragic personal loss brings Jay into a gripping period of depression. He suffers from grief and lets his health spiral out of control. 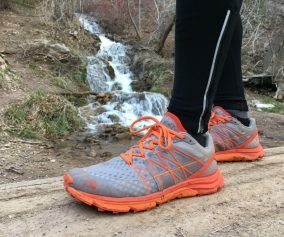 Desperate for personal change, Jay takes to the local hills and develops a passion for trail running. His body and mind begin to strengthen. 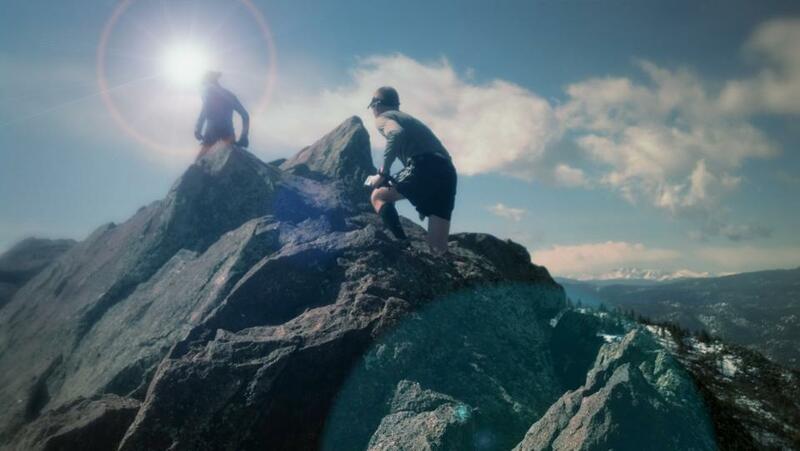 He develops a new outlook on life and pursues ultrarunning as therapy. Throughout his transformation, Jay shares his struggles in his first few ultras. He comes face to face with many of the common challenges of our sport. 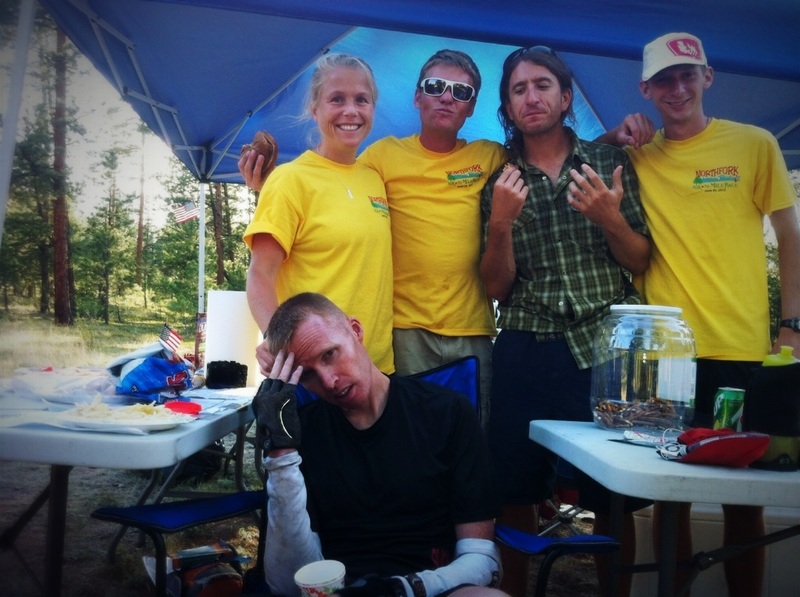 From heat exhaustion and dehydration, Jay suffers through some races and battles with nausea and mental boundaries. All the while, Jay’s development is supported by his family and he learns to tap into love as a boundless source of physical strength. Got to Live is a true story. 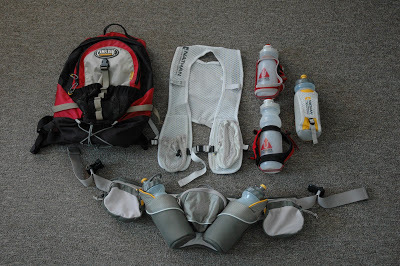 It’s a story of one ultrarunner. 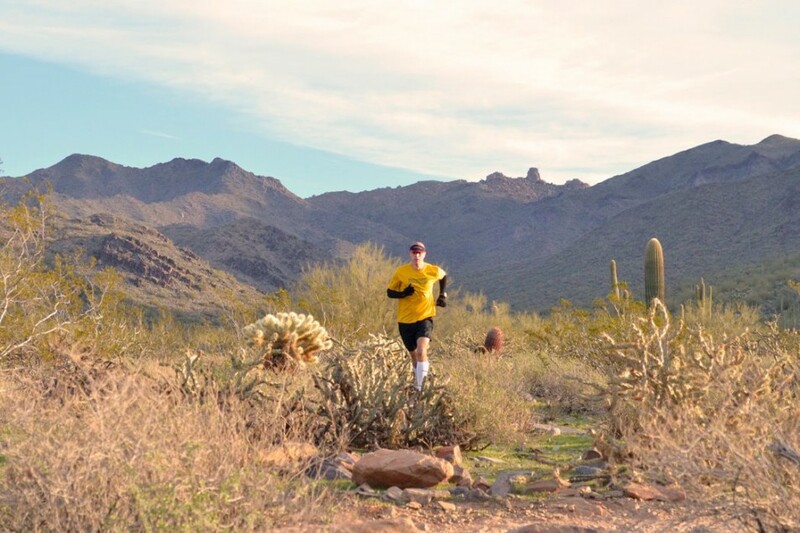 As you read Got to Live you will feel as though you are running along a soft desert trail alongside Jay as he shares his story with you. You can purchase a copy of Got to Live at this link. In the comments below, I invite you to share a brief version of your transformation. 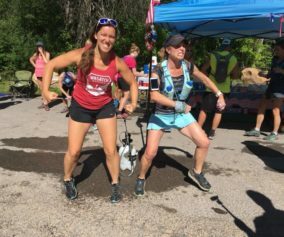 Have you overcome grief through resilience in ultrarunning? How does this sport make you better? From your comments, I will be selecting two (2) winners to receive a signed copy of Jay’s book, “Got to Live”. Jay will send you the book direct as a thank you for your time and willingness to share with us. 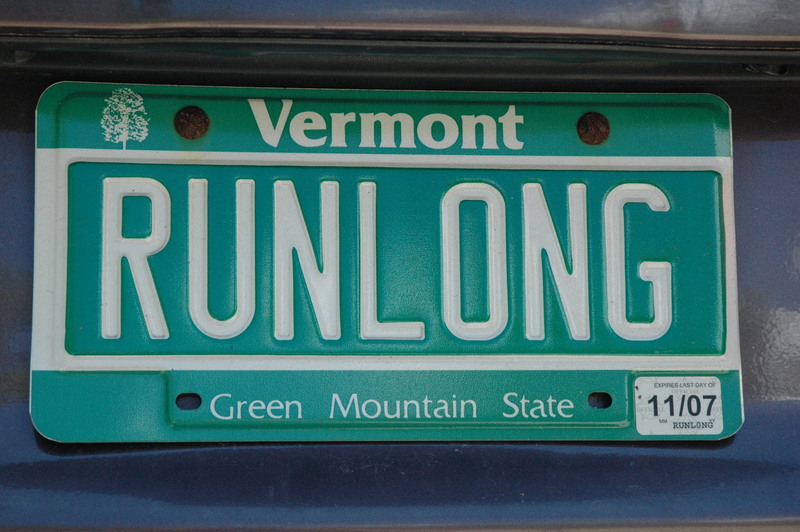 As always…Run long and prosper! Please pick me. I could really use this. I have always considered myself, and been considered by others, an athlete. Playing the typical team sports in High School and intramural sports in College. That being said, I was seriously sabotaging my body from the inside out with my consumption of whatever I felt like. It wasn’t until my first Ultra (Man Vs. Horse, Prescott AZ) that I was introduced to the importance of fueling your body for competition. This led to books, articles and everything that I could devour about fueling my body and setting goals for pushing myself beyond anything I thought possible before. Now having completed a 100 mile race and gearing up for my first Ironman triathlon while fueling myself with more plant based foods than the Easter bunny, I feel amazing! Add to this the people and stories of the amazing community of endurance athletes in general and Ultra Trail runners specifically, and I can’t express enough how this former basketball player is eternally grateful to the world of endurance athletics. I started runnign as a means to lose weight (84 lbs) and to refoucus my life . My oldest son was 1 year old and I was far from the Father or Husband that my family signed up for . I had to kick several demons to the curb ( Drugs & Alcohol) and also had to make a severe diet change . I am the proud father of 2 boys ( Webster & Benji) and a much better Husband , as my wife does not worry if I will make it home alive or possibly be in jail . I teach Childrens Ministry at my local church and I am coaching both son’s Baseball teams , trying to give back to my community . While I don’t think running is the only thing that helped Transform me , I do think that it has played a huge part in my life’s refocus . 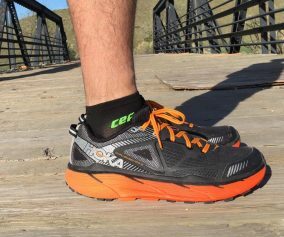 I have ran over 20 Ultra’s , including Zion’s 100 Mile Trail Race , 2 seperate times and I am preparing right now for Wasatch 100 in September . To anyone on the fence about changing their life , I would say start now , instead of looking back next year thinking how far you could have been ……..
My transformation has become a 21 year journey to this point. You see, I did not just discover running in my recent lifetime. I started running distance races when I was 8 years old. Running was a family affair for us and every weekend we were usually racing somewhere. It culminated for me at the age of 17 when i ran Grandmas marathon with my dad and twin brother. After that marathon things changed in my life. Running was put aside and trouble took the lead. It took 18 years, which included an alcohol problem, a failed marriage, an acquired disease called asthma, and serious weight gain, just to name a few. But 3 years ago when my son was 5 years old, he said to me ” dad, lets go for a run. ” It was that moment, that I thought to myself that I missed running. Fast forward 3 years, this fall will be my first 50k and a 50 miler a few months later. I cannot imagine not running now.